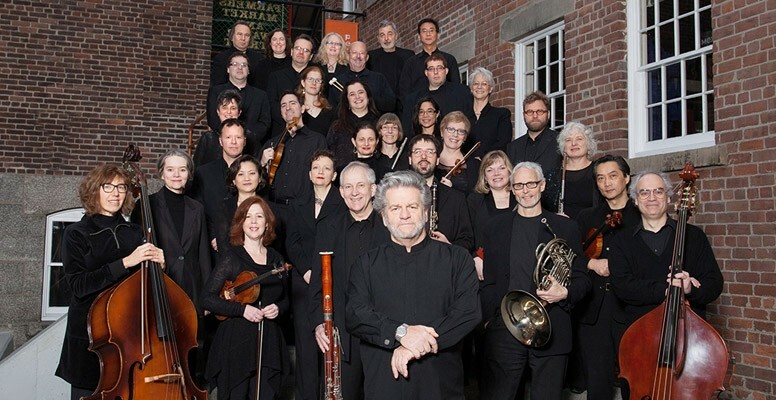 Today, Symphony Nova Scotia is the largest employer in Nova Scotia’s cultural community, employing 37 musicians and ten administrative staff, along with over 150 contracted artistic, production, and technical personnel. 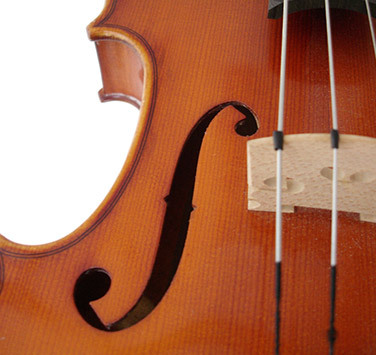 Its talented team has won many awards, including four East Coast Music Awards for classical music. 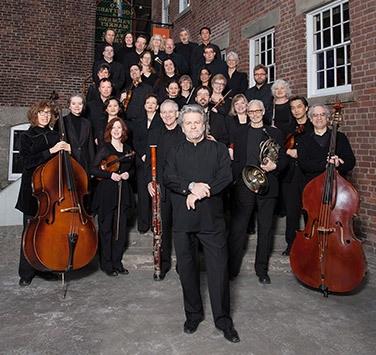 "Symphony Nova Scotia is the most versatile orchestra in Canada!" Howard Cable, Canadian music industry legend, conductor, arranger, music director, composer, scriptwriter, and radio and television producer. Get to know our talented musicians and conductors. 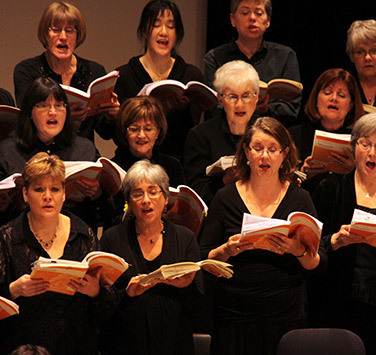 Learn about the Symphony Nova Scotia Chorus. 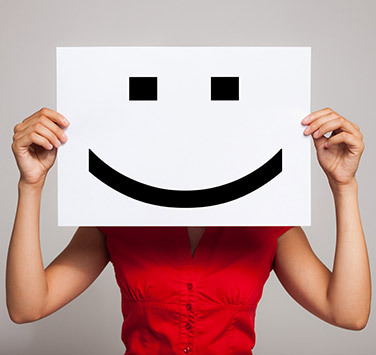 Our dedicated staff is here to support you! 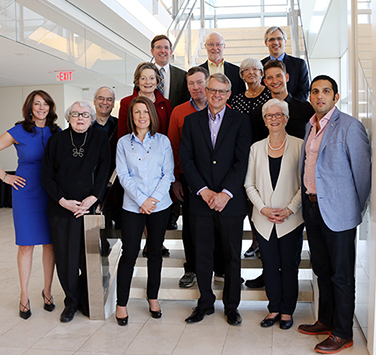 Our Board provides strategic direction and support. 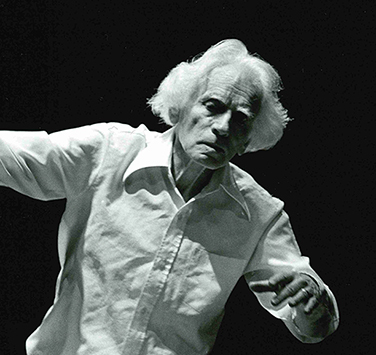 Our Foundation provides annual support and long–term funding for the Symphony. Symphony Nova Scotia is not just an orchestra, but a community of music lovers. 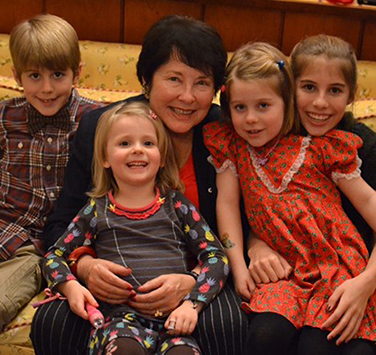 Meet the remarkable people who have made lasting contributions to Symphony Nova Scotia. 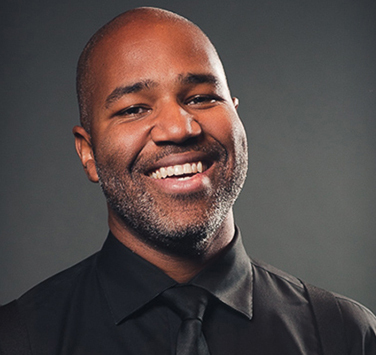 Meet Daniel Bartholomew-Poyser, our Artist in Residence and Community Ambassador.